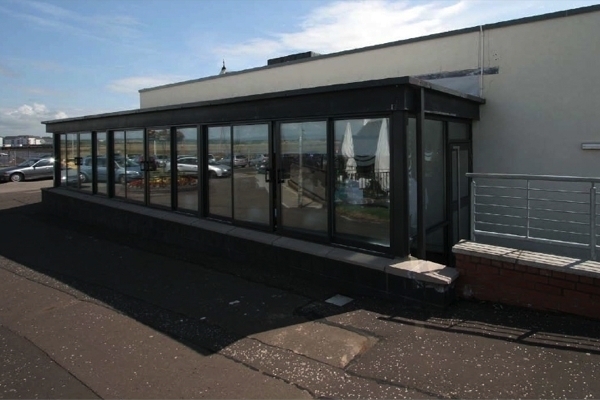 The Harbour Arts Centre is a multi-purpose venue in Irvine on Scotland’s west coast. The Harbour Arts Centre hosts a variety of events and monthly exhibitions including live music, amateur and professional theatre productions and many special events for both adults and children. In addition to regular monthly events there is a host of lively entertainment for all to enjoy. 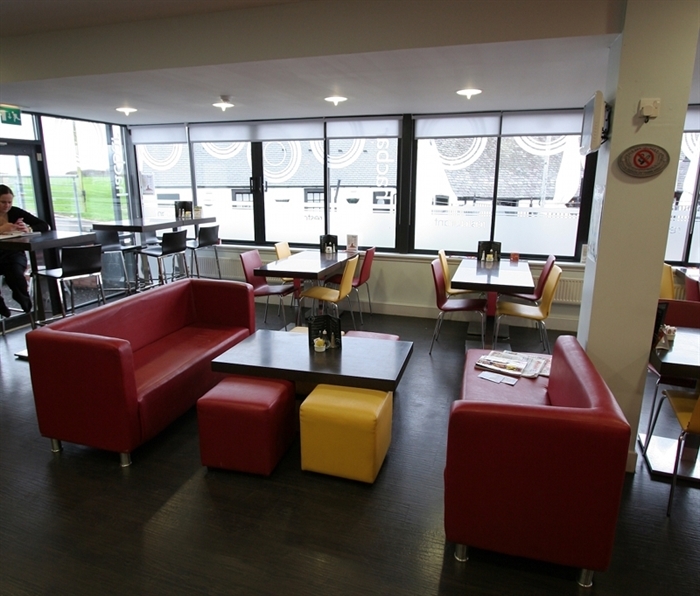 Situated on the picturesque Irvine harbourside, enjoy the views over a meal or coffee at the Hacbar, serving great food in a modern and friendly setting.